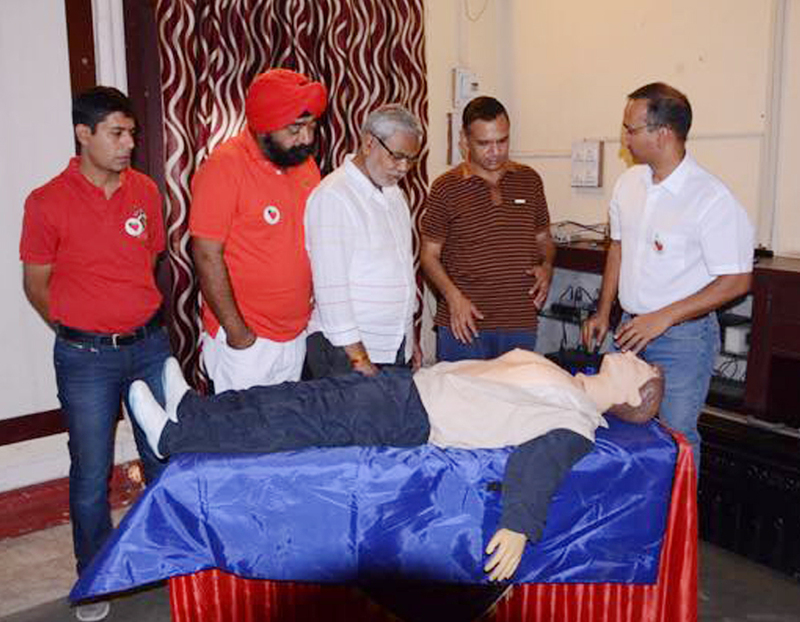 Cardio-pulmonary resuscitation for general public - focuses on bystander response in cardiac emergencies - module includes hands on training on life-size mannequin. 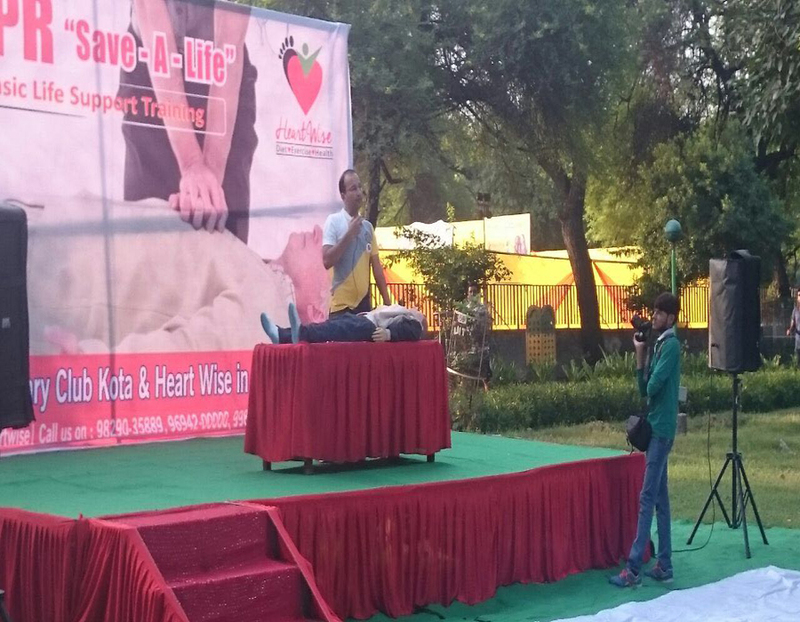 The purpose of this initiative is to educate & train people from different walks of life so that they can be useful to themselves & society and save a heart one day. We provide experts & audio-visual aids towards this initiative. 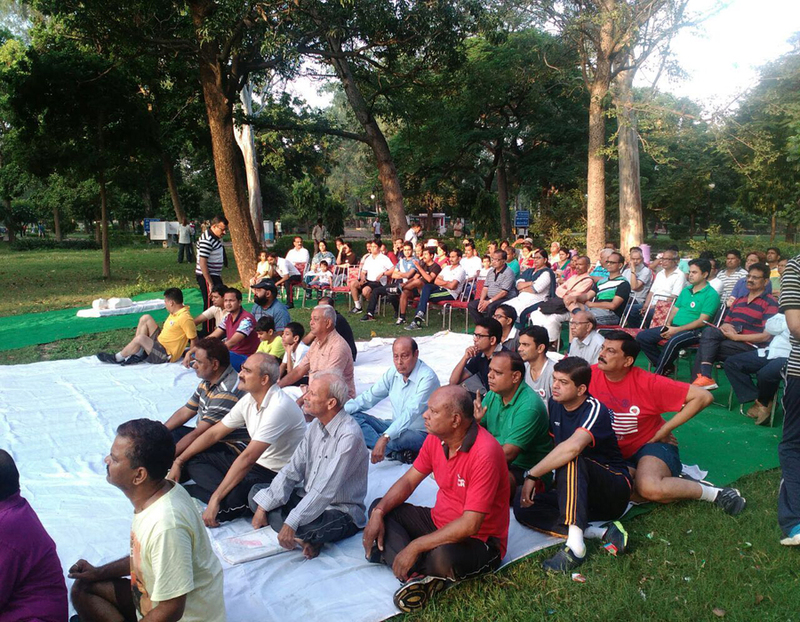 We plan to spread the initiative through corporate & social organizations. The target audience is general public. 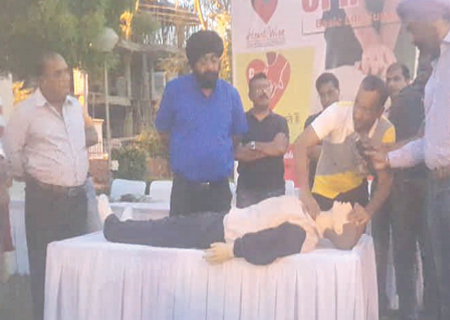 HeartWise has acquired 7 mannekins for CPR training purpose. 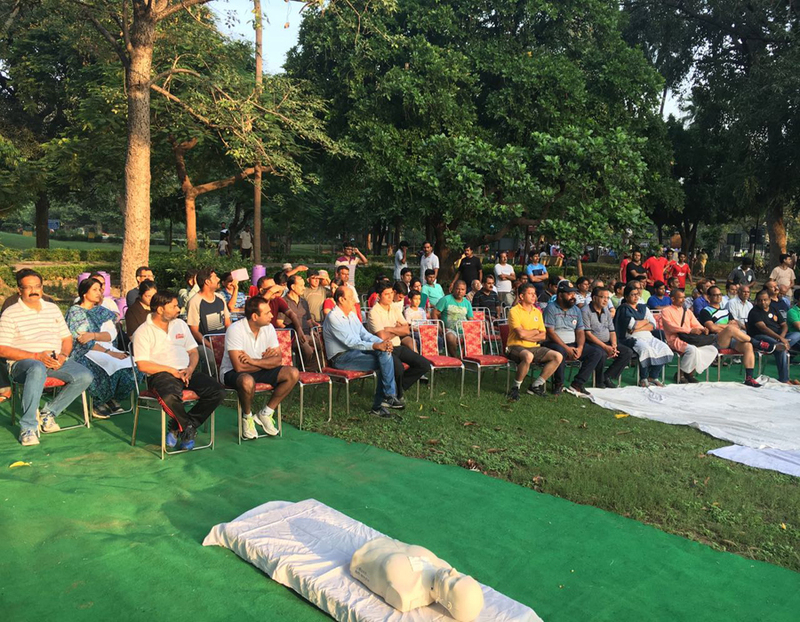 Heart Wise regularly conducts Cardio Pulmonary Resuscitation (CPR) Workshops to train common people emergency life saving techniques. 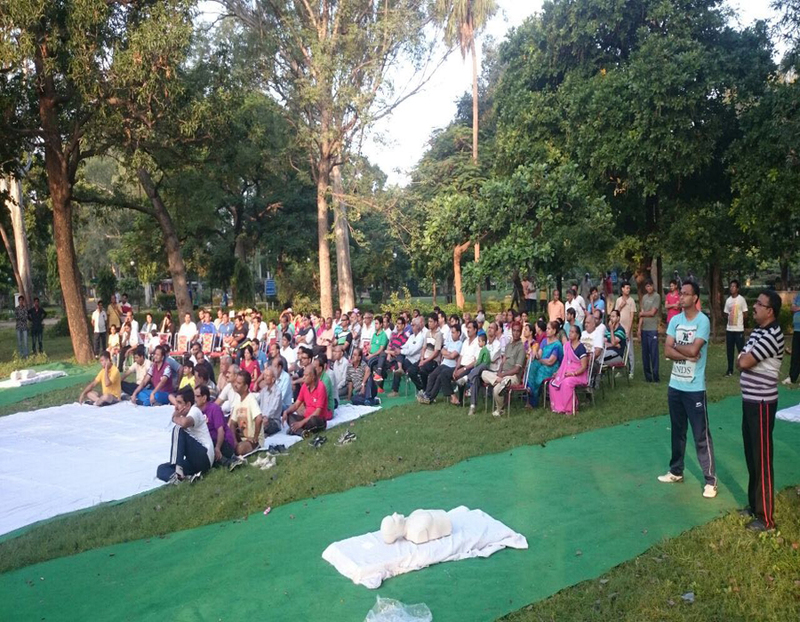 Heartwise has organized 20 such workshops and has 3000 people trained in them. CPR saves lives. 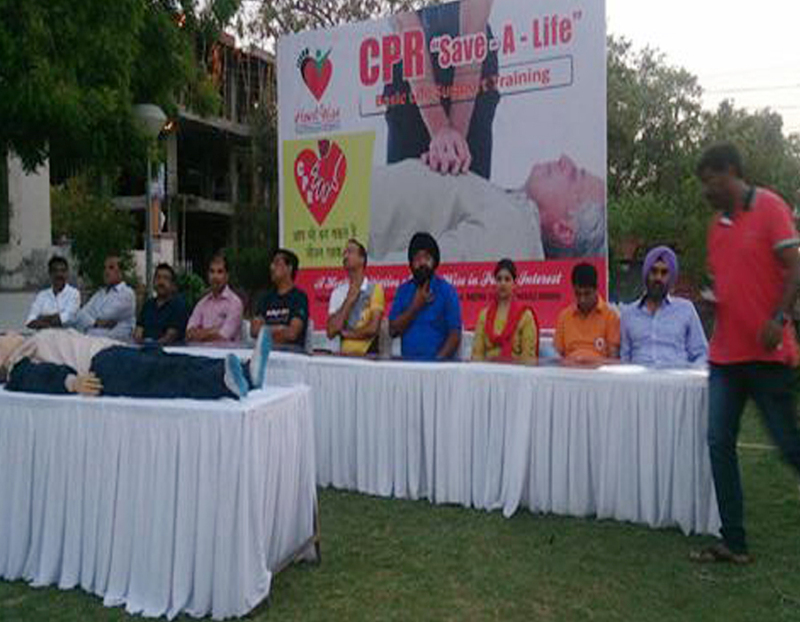 Statistics show that the earlier CPR is initiated, the greater the chances of survival. In fact, 100,000 to 200,000 lives of adults and children could be saved each year if CPR were performed early enough. (according to the American Heart Association estimates) CPR doubles a person's chance of survival from sudden cardiac arrest. 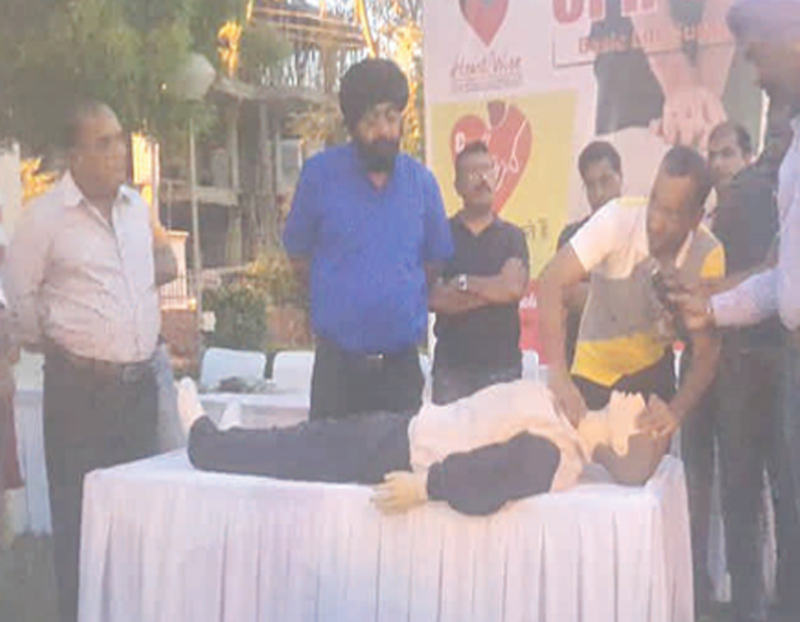 CPR is a first aid technique that can be used if someone is not breathing properly due to some accidents or heart attack or if their heart has stopped due to any injury. Chest compressions and rescue breaths keep blood and oxygen circulating in the body. Heart Wise organizes regular Heart Wise talk programs to guide people about Health Lifestyle and prevent risk of Heart diseases. 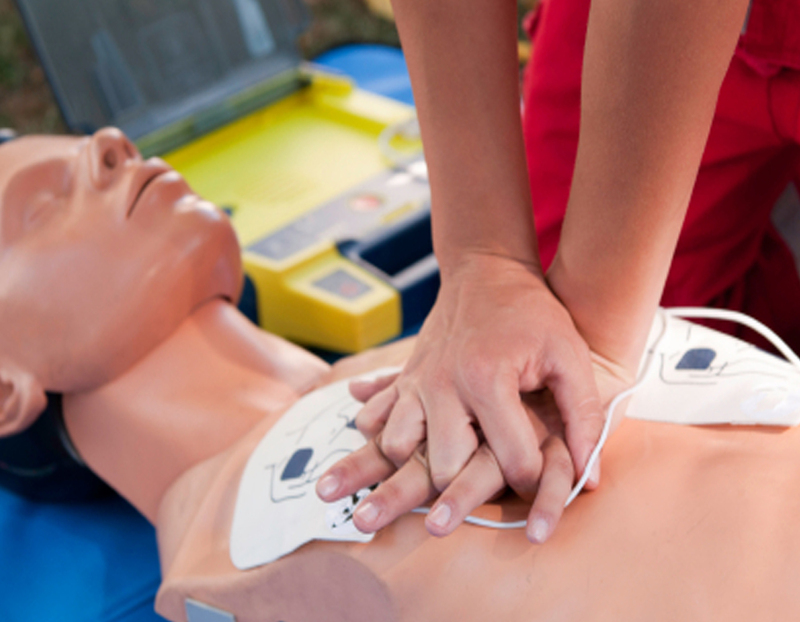 Best CPR and First Aid Certification and Training in Seattle.